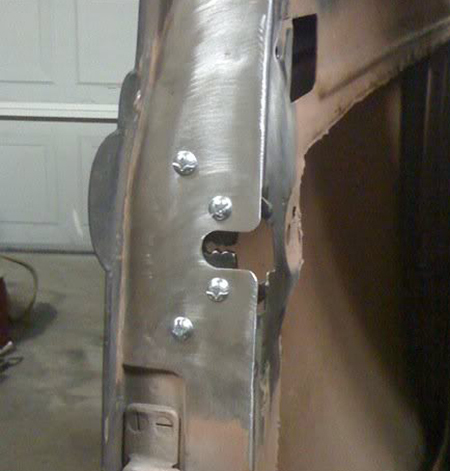 HotRodLatches.com - Forget about your doors flying open! 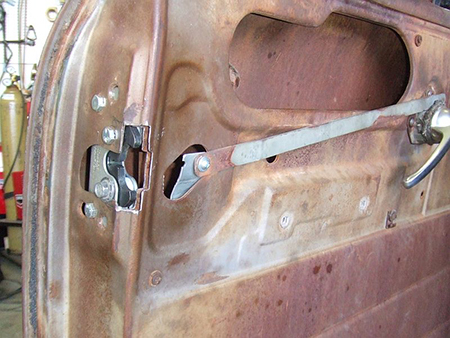 Large Latch install in the doors of a 1937 Ford car. 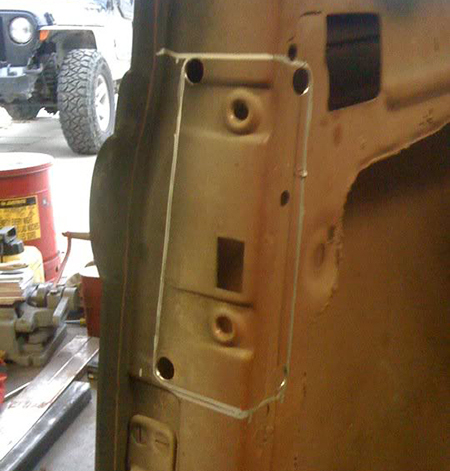 Large Latch install in the doors of a 1952 GMC pickup. Small Latch install in a Polaris Ranger RZR.